CLOUD has all but ruined islanders chances of seeing the partial solar eclipse this morning. 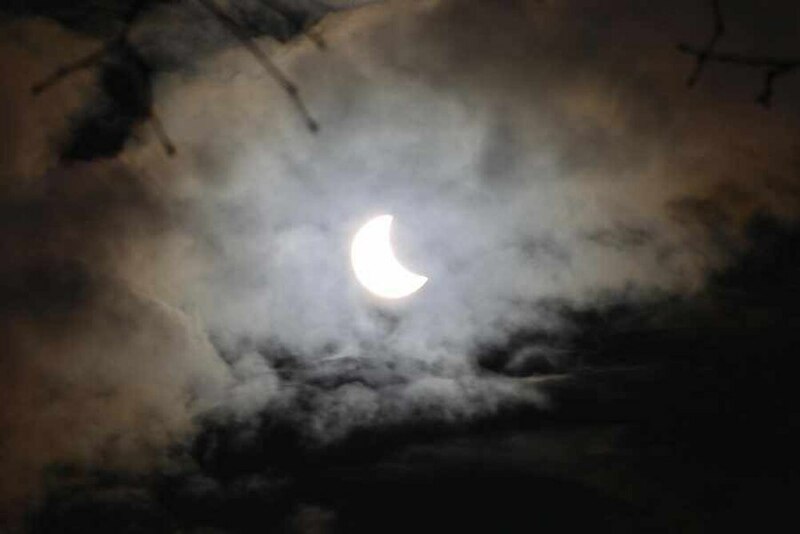 It is said to be the best eclipse since 1999, but weather conditions in the island proved, as forecast, less than ideal. The island did, however, get noticeably darker around 9.30am. 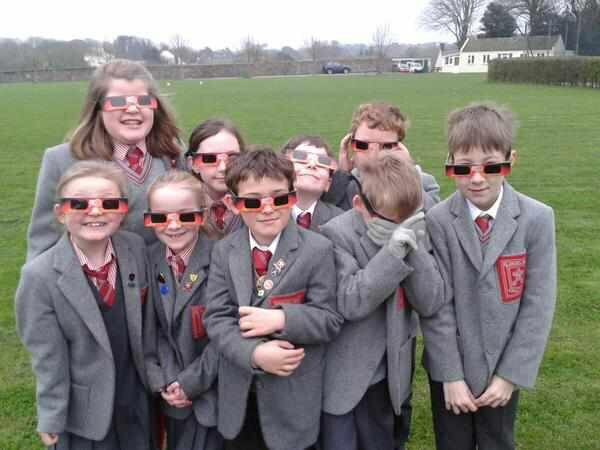 Around 84% of the sun was covered during the eclipse, which started at 8.20am. Hundreds of islanders have gathered around the island to try and catch a glimpse. The Lt-Governor Air Marshal Peter Walker visited the observatory while students at Blanchelande and Ladies College tried to view the eclipse from their schools. 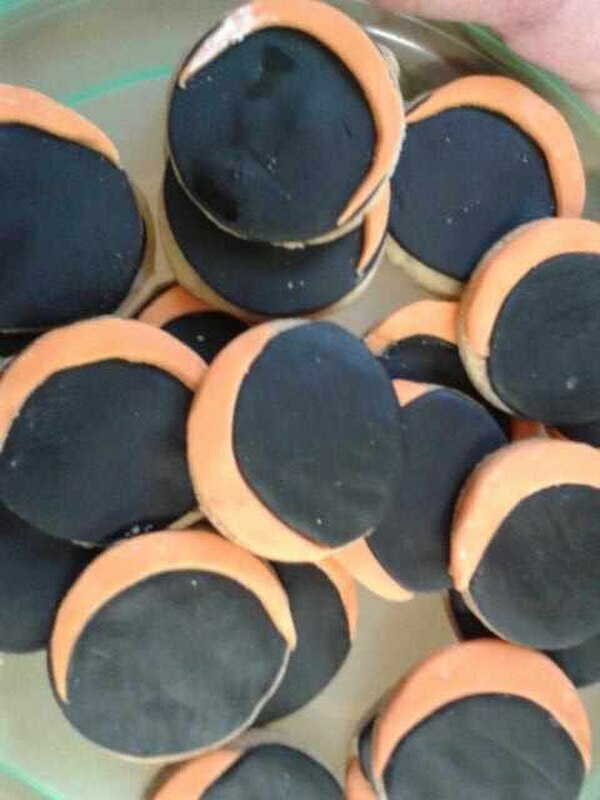 The eclipse may have disappointed, but the eclipse biscuits at Blanchelande did not.